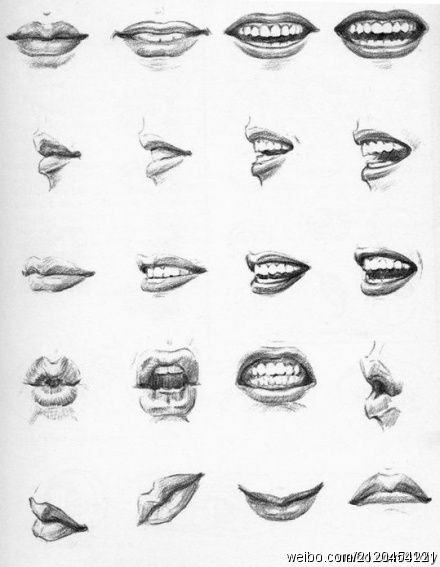 Current selected tag: 'lips drawing'. Clear. When drawing a portrait, you should be prepared to adapt your understanding of the anatomy of different facial features to suit the individual characteristics of the person you're drawing. While we all have lips that have the same general shape, there are slight differences among people. This guide can be used to notice those differences nd make your drawings look more realistic. 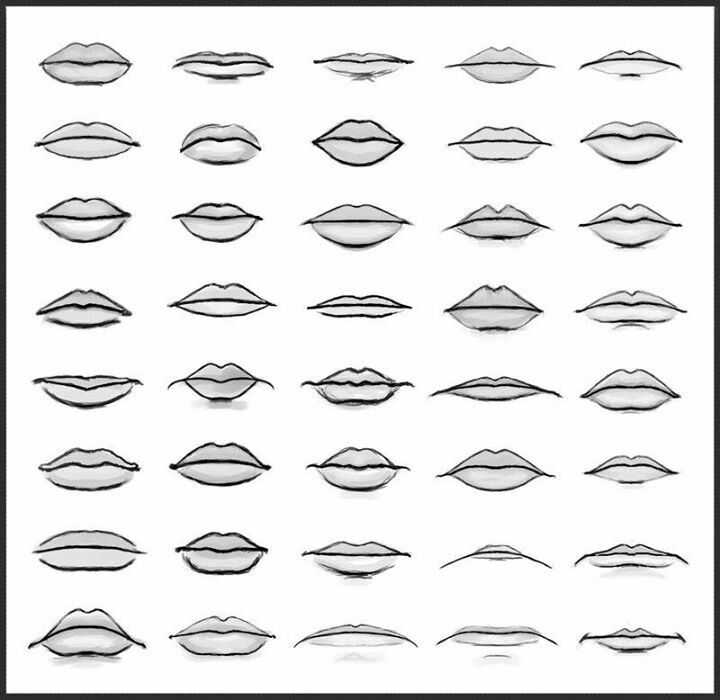 A useful reference guide for anyone who wants to improve their lip drawings. 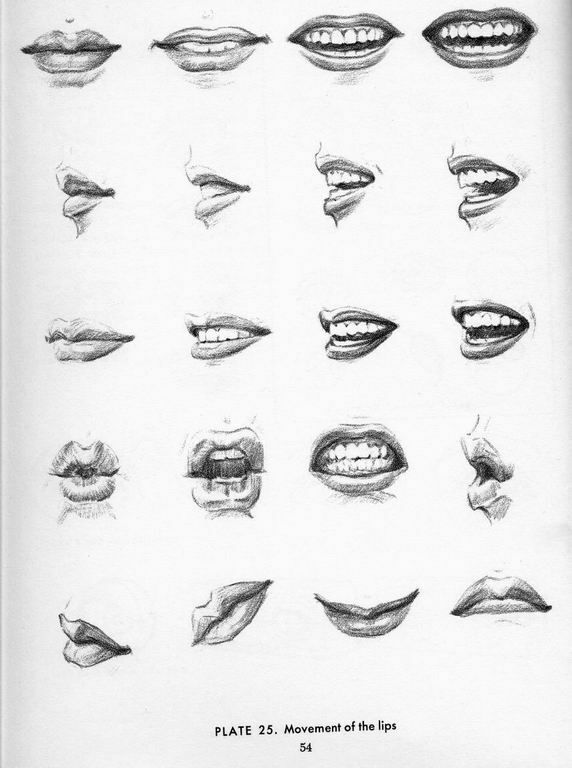 Also, if you want to learn how to use the mouth to add emotion to your drawings, this reference guide will be of some help to you.